Electronic pressure sensors are used for recording pressures in fluid technology systems. Functionality and form of execution are determined by the respective utilisation conditions. 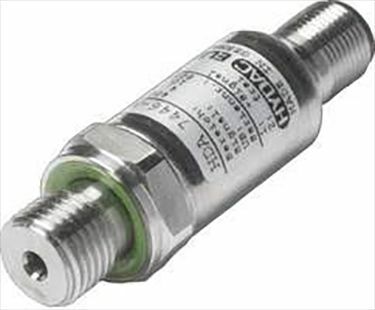 In order to fulfil these requirements, HYDAC offers a comprehensive programme from miniature pressure transducers to customer-specific multiple pressure switches.